Just stating the obvious here, right? However, if we’re being totally honest here, they do actually come home and sleep and rest at some point. The problem is, this time they are home to sleep and rest is usually when we are at work. 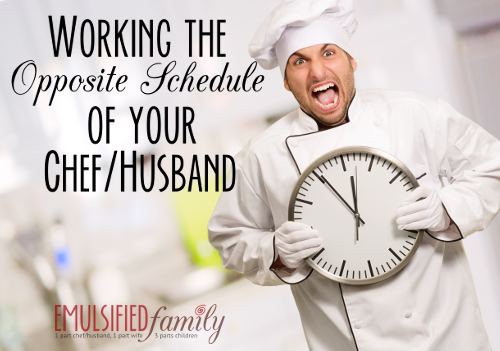 WORKING OPPOSITE SCHEDULES AS YOUR CHEF/HUSBAND OR CHEF/BOYFRIEND STINKS!!! Before we had kids, I worked full time as an elementary school teacher. I left for work around 7:30 am and got home around dinner time (or later some days). 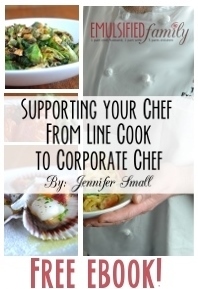 For many of those years, my chef/husband was working from 1 pm – 2 am with a half hour commute each way. So I would leave for work when he was still sleeping or just getting up and he would come home when I was sleeping. Not exactly ideal!! Eating by yourself (and cooking for yourself) gets old really fast! It’s hard to find time to talk, let alone go out on a date together! At times it really felt like we were living separate lives. So what’s the answer? How do we get past this different schedule thing as a couple? I wish I had a magical answer for you today. I really wish I did. 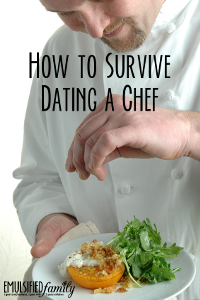 If you work a 9-5 job and are married to or dating a chef, I’m sorry. I feel your pain. I really do! I’ve lived it for many years. I wish I could change it somehow, for you and I both. But I can’t. Chef’s need to work with others need to eat. I get that. If people would just stop eating dinner . 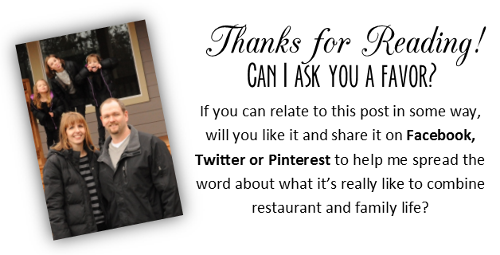 . .
Over the years, my chef/husband and I have fit in many lunch dates (and my lunch as a teacher was only 45 minutes long so that didn’t give us much time to go out somewhere). Sometimes he would get up early so we could have breakfast together and then go back to sleep after I left. We really cherished our mutual day off (Sunday) and made sure not to fill it too full so we could enjoy spending time together. I know it’s hard. I’m sorry! If you want to send me an email to vent, feel free! I know most people don’t really understand how hard it is because they haven’t lived it. But I can relate! I feel your pain! Sometimes you just want to scream! (At least I have!) Hang in there!!!! Oh Jennifer, how did you manage to read my mind? As you know my husband is a hotel chef and often gets evenings and weekends off. But at the moment one of his sous chefs is on holiday and the other one has left. So he is doing three people’s jobs on his own and working 14 hours a day, 7 days a week. He is exhausted; I am exhausted with managing my own 9-5 job and my toddler on my own. And we are communicating by text message. This is no life at all. I work 8.30 to to 5 weekdays with an hour lunch. So, on his days off in the week we meet for lunch. Sometimes he’ll get up with me and we’ll eat breakfast together etc. I understand where you’re coming from – not always easy. My day: Awake at 6:30am, commuting/at work from 7:30am – 4:00pm, asleep at 11:00pm. His day: Awake at 11:00am, commuting/at work from 4:30pm – 12:00am or 1:00am, asleep at 3:00am. We barely cross paths but between 4:00 and 4:30 every day, we watch one episode of Friends or something on Netflix. It gets us through! I’m off on weekends, but on Saturdays he works from 11:30 am to usually at least 10 pm. Sundays we at least have our morning and afternoon together before he starts work at 5 pm! We try to make the most of those few hours! I remember that schedule well!! 🙂 Ours was very similar to that for many years! I can do you one better, I’m an early am prep cook and my husband is a sous, we work in the same restaurant. I go to work early in the morning, 8 am or earlier and I work until 5 pm. My husband works the 5 pm to close shift. We usually see one another at shift change for about five minutes. And since our restaurant doesn’t close until midnight or 1 am (depending on the day of the week) I’m asleep when he gets home and he’s asleep when I wake up. We do not have any days off together, I am always off on Thursday and Sunday and his days off are Mondays and Tuesdays. We generally do not go out on our few mutual evenings off together (aka his actual days off) because I’ve worked all day and I’m too exhausted, and he’s worked all week so he’s exhausted. On my two days off his schedule is in at 7 am to place the week’s truck order (Thursday) and then he takes my place in prep and gets home after 6 pm and the Sunday’s are his double, 10 am till volume. This is probably the most difficult thing I’ve ever dealt with in any relationship. I’m miserable, he’s miserable; but the bills don’t stop because we are unhappy. So, we muddle through, hoping that sometime our schedules might change. Maybe… Sometime…. 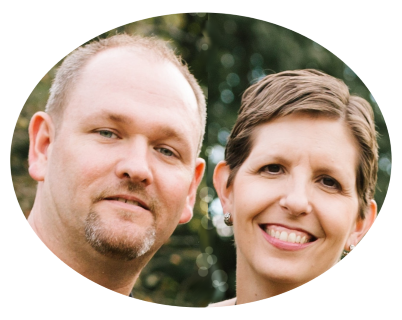 He is an executive chef…i am an executive assistant to a managing director and general manager working for production college and im a freelance talent scout. He lives in the northern suburbs and i live in the southern suburbs. We both single parents he has a son and so do i. Its very hard we both work long hard hours and its been 6 months since the last time i saw him or even fell asleep in his arms. At times the most i get out of him is a hello babes miss you 3 weeks after i sent him a message. How do we make more time for each other since we both have demanding jobs. I dont want him to give up his career for me as i would not sacrifice my career. Please how can we make it work i love him. I don’t know when this was written, but it is kind of amazing. We are working on raising our two-year old daughter. I work full time (9-5 style) and have multiple chronic illnesses as well. He does so much to help make up for his absence at home but life is still super exhausting and challenging. Now, onto the “how to clean a chef’s coat article” I can’t wait! Hi there. This was written a few years ago, but still applicable today! It’s definitely exhausting, isn’t it?